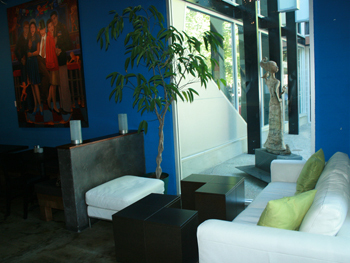 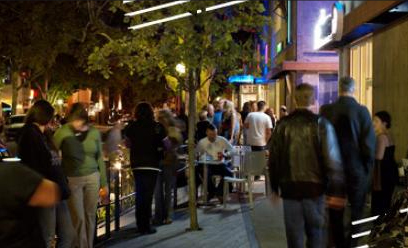 Azul is part of the MARRS district in the heart of Midtown on 20th Street. 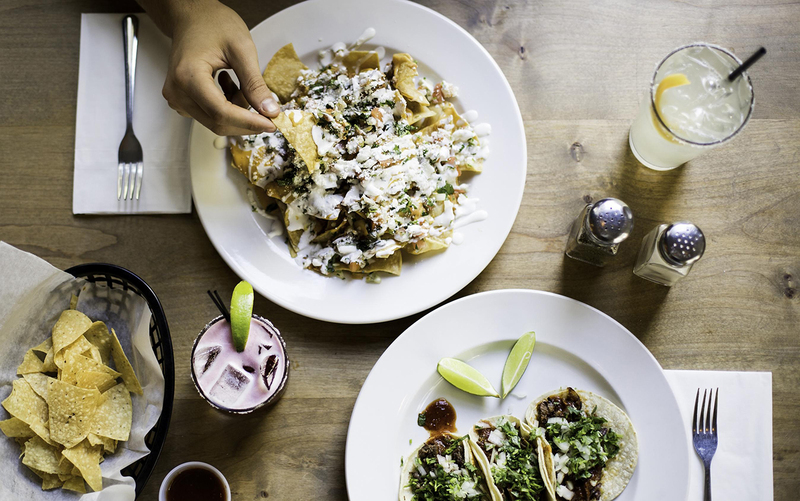 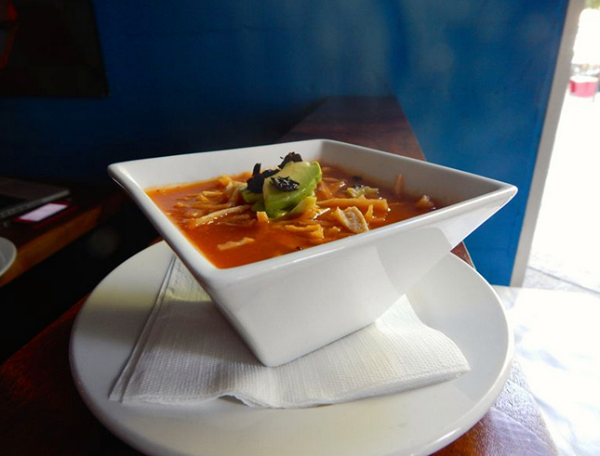 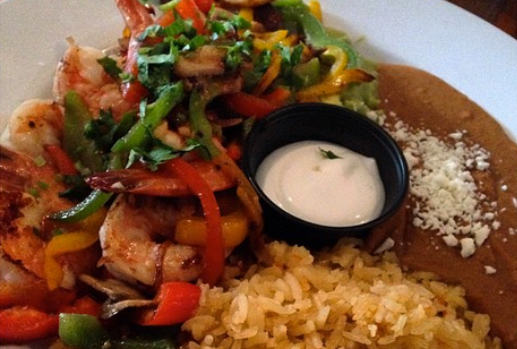 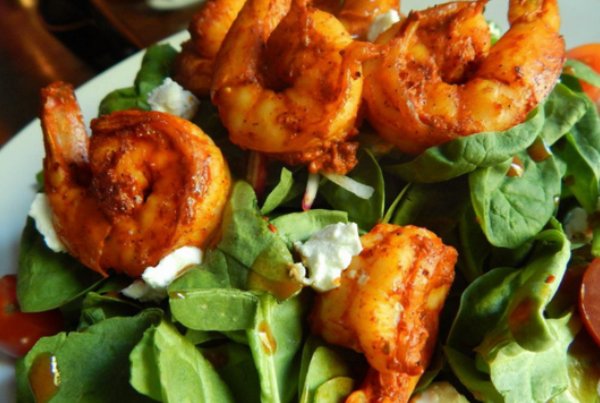 Serving a variety of amazing dishes - from chile relleno to garlicky shrimp tacos - Azul is the ideal restaurant for those hankering for a honest to goodness Mexican meal. 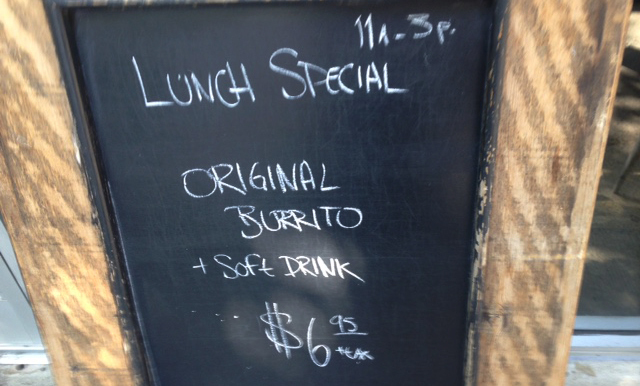 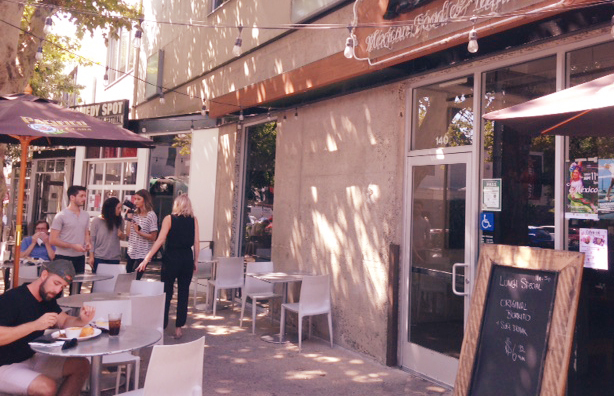 Don't miss their breakfast - served Saturdays and Sundays. 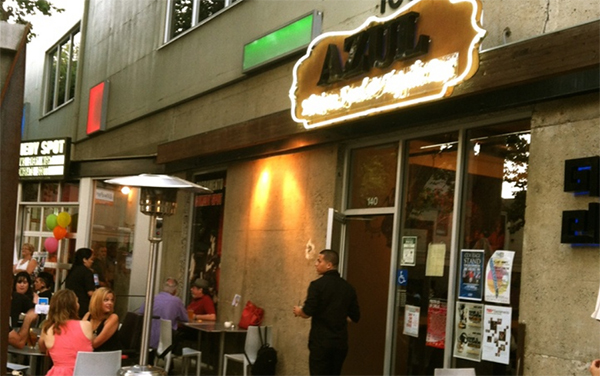 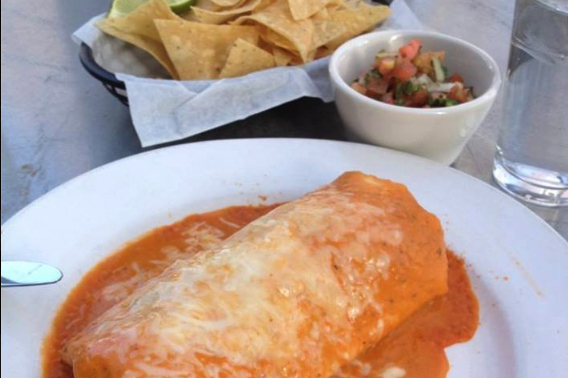 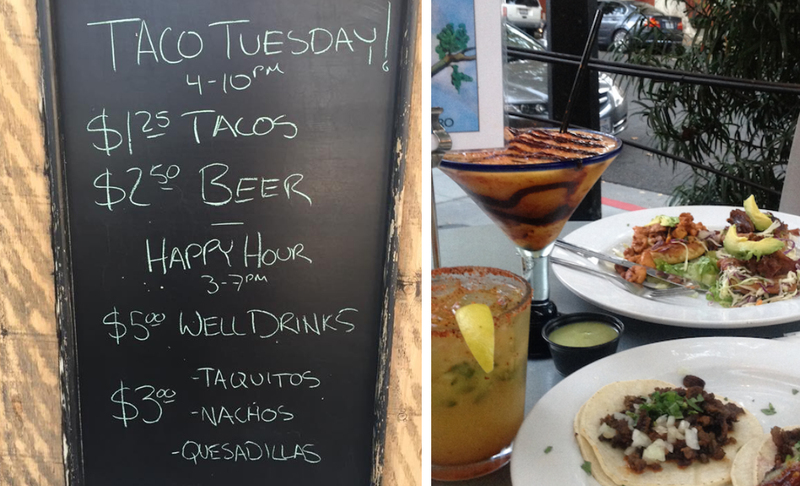 As Mexican as tequila, Azul is a restaurant located in Midtown Sacramento surrounded by bars, night clubs and other exciting restaurants. 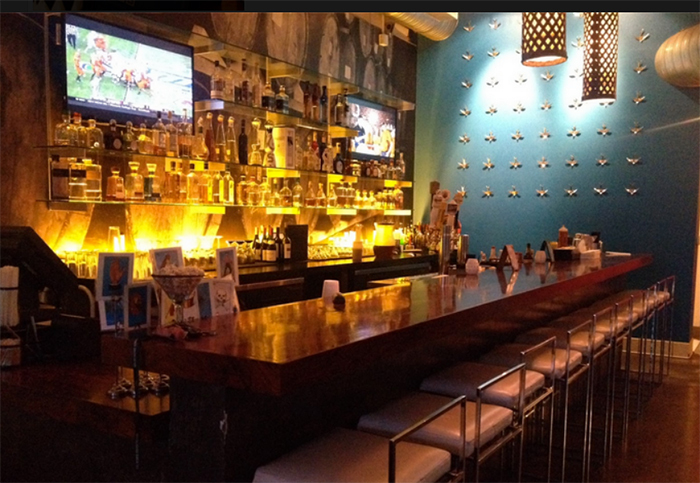 Our concept brings authentic Mexican food and modern contemporary Mexican style into a sophisticated and urban ambience. 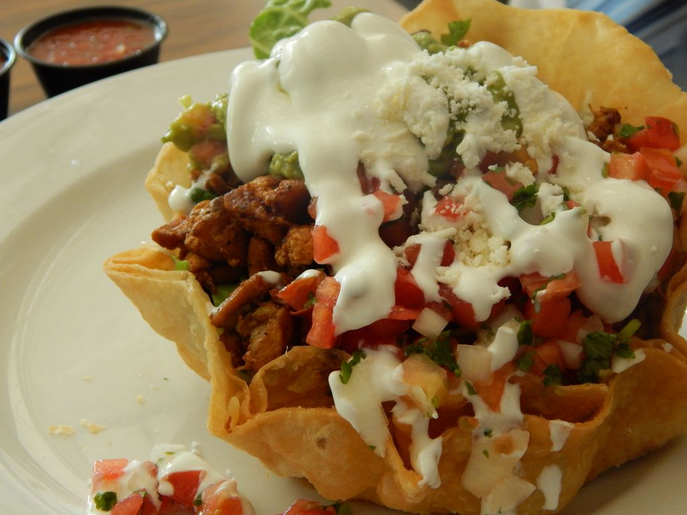 "Mexican hip" is the best way to describe the cuisine and atmosphere as a result of blending traditional and modern styles. 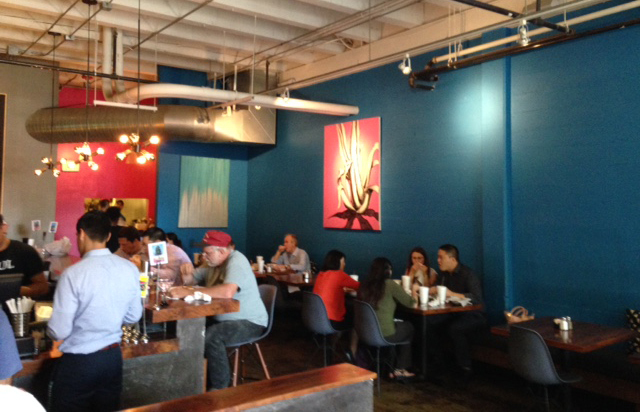 The art found on the walls is a reflection of ideas and expressions of different local artists. 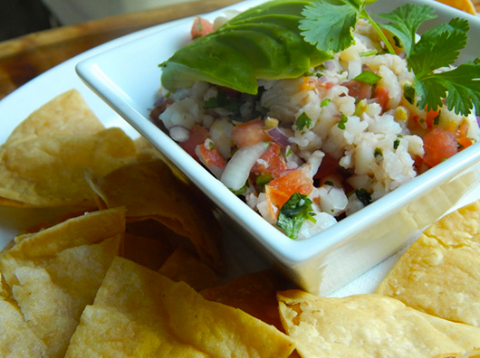 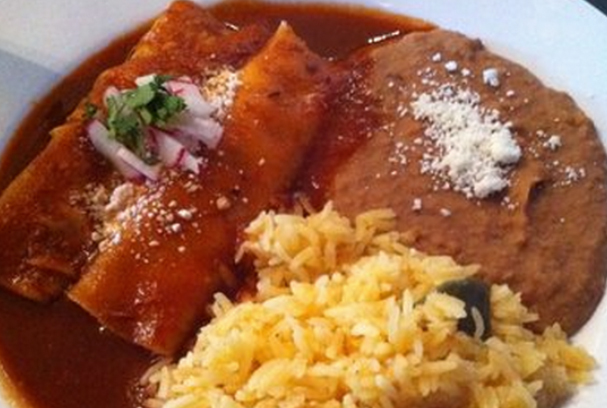 The menu includes typical dishes from different regions of Mexico. 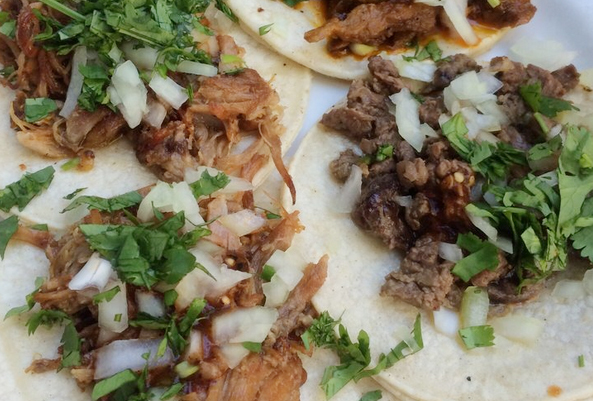 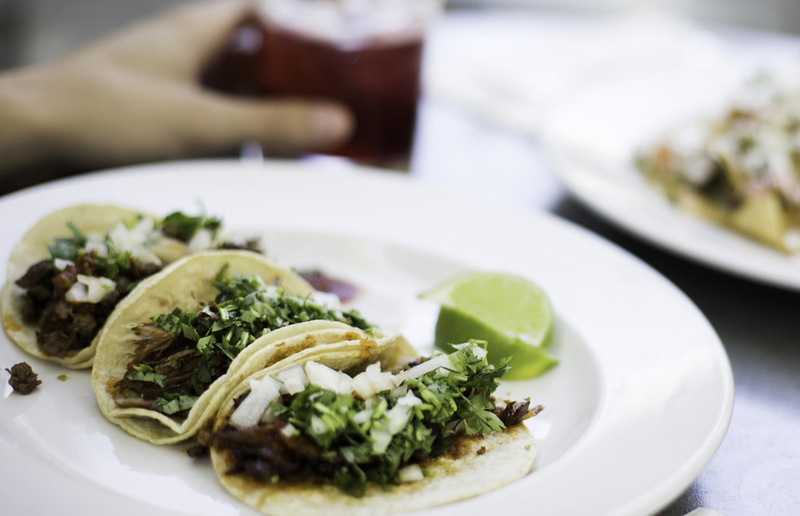 Some favorites include cochinita pibil, ceviche, mole poblano, as well as traditional tacos al pastor. 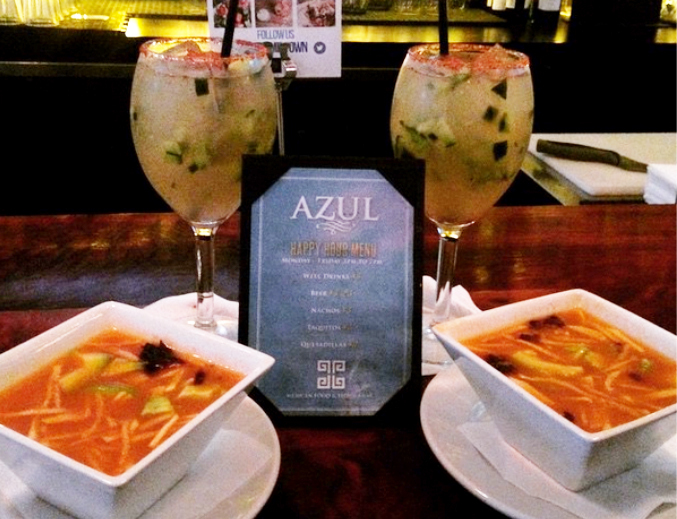 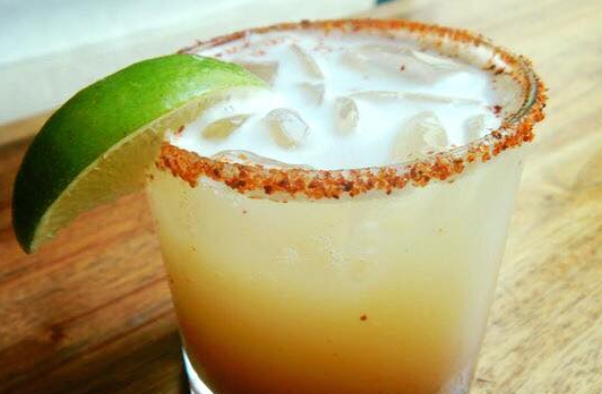 Azul restaurant offers the best selection of 100% agave tequila in Sacramento which relaxes, delights and brings the food to life, encourages great company and invites a start to any celebration.